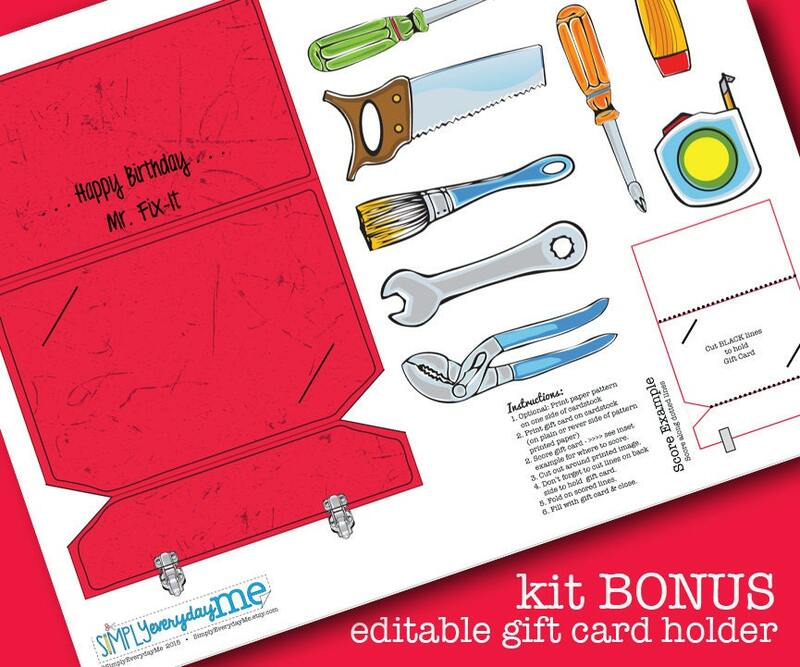 (¸.·´Dig up some fun for your little one’s birthday bash with this RED Tool Box! 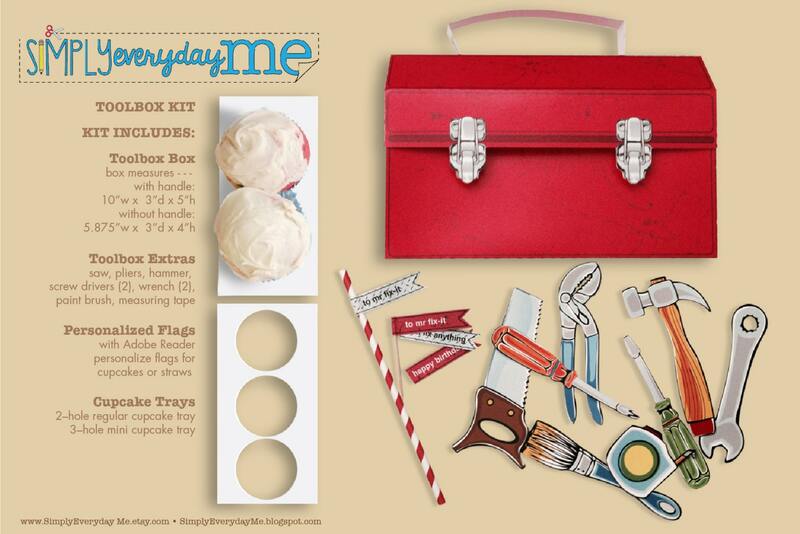 This kit includes: Tool Box kit, ★ removable cupcake trays (for standard & mini cupcakes) ★ editable cupcake or straw flags ★ clip art (gift tags or cupcake picks) ★ Tool Box shape Gift Card Holder ★ full-color photo instructions to get you crafting right away. NOTE: For best results, use the free Adobe Reader, especially with editable PDFs. You may print as many as you need. Each page fits within an 8.5”x11” letter or A4 paper, and 110lb cardstock is recommended. When assembled, box measures: 5.875”w x 3"d x 4”h. 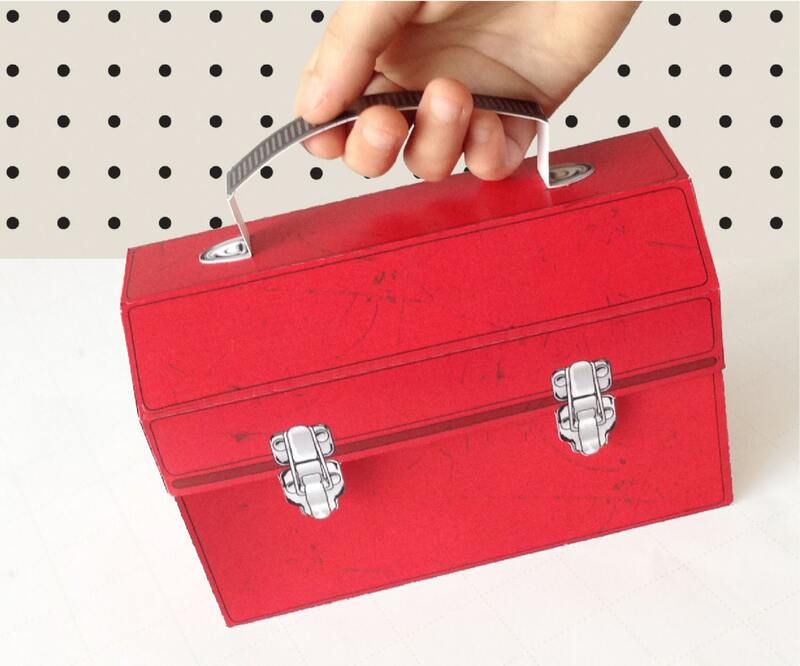 Your little one will have LOADS OF FUN with this Tool-Box favor box. 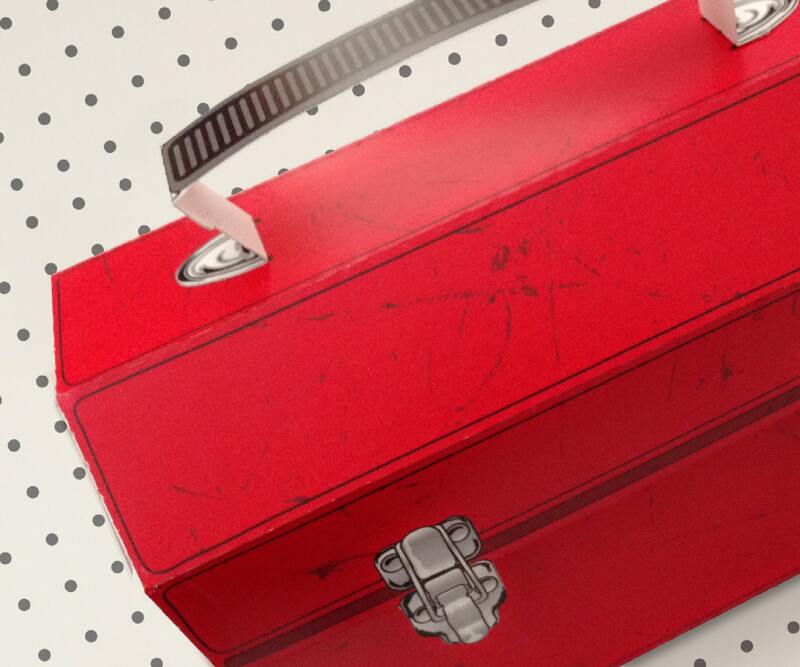 He’s sure to tinker like daddy with fun construction goodies inside. 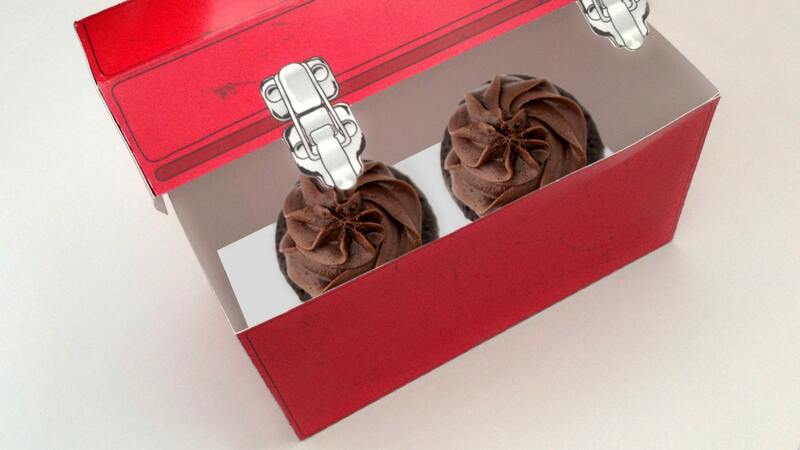 Great for favor treats, cupcakes or an out of the blue gift for someone special. And don't forget dad… great for his birthday for Father's Day gifts! These are sure to make you little builder’s birthday bash! Tool boxes were easy to assemble and super cute! I absolutely LOVE this!! Perfect for my sons birthday theme, perfect size and easy to assemble.